Join us for a loving exploration of yoga both on and off the mat as we work in class and through special events to bring healing and help harness your inner guru. Purchase your first pass in person or online. Registration not required. CHECK OUT ALL RATES HERE! 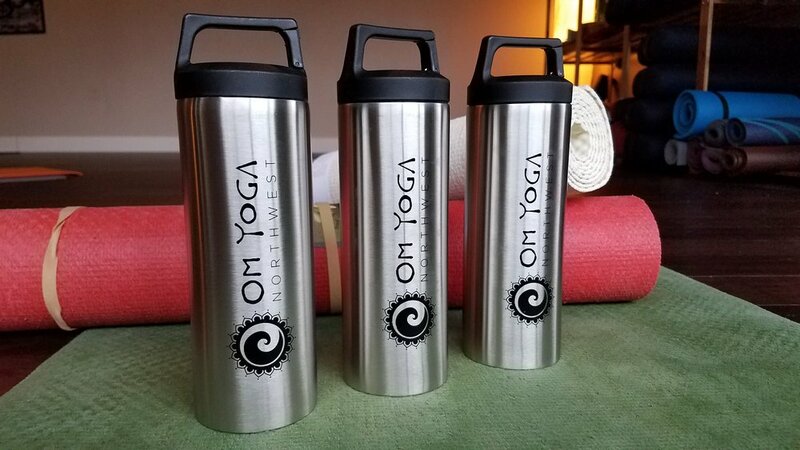 In addition to Gift Certificates, Om Yoga Northwest has many items for sale in our studio boutique. 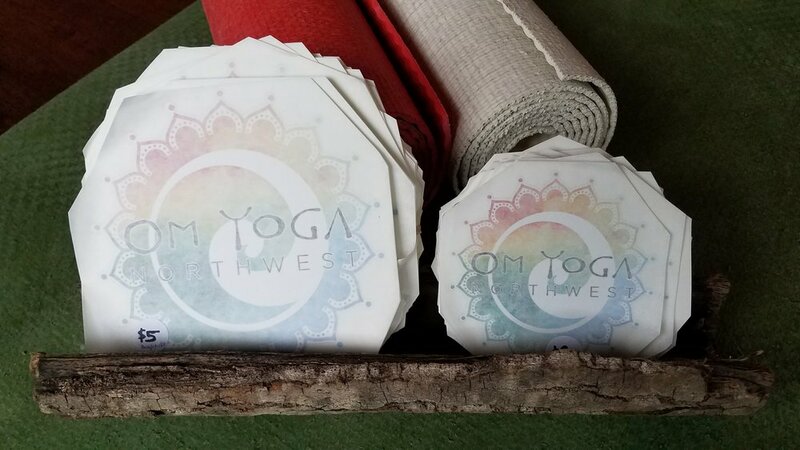 Take those yoga vibes from the mat and purchase consciously off the mat. 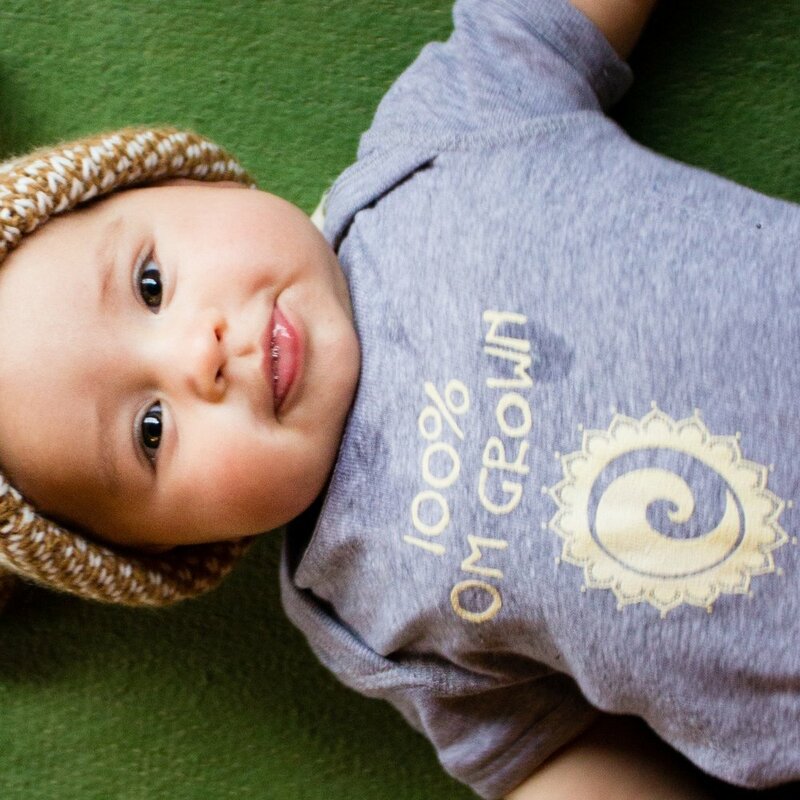 When you shop here you are supporting eco-friendly products, local artists, and fellow yogis. 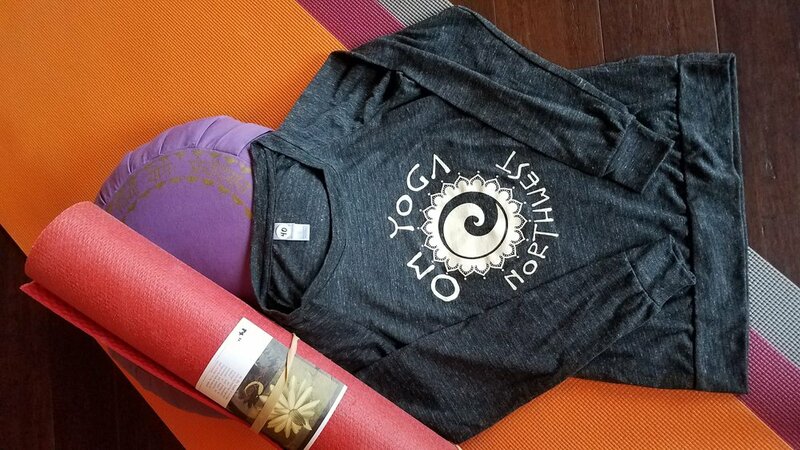 Share your love of yoga with others!